Allie grew up in Apple Valley with her parents and three siblings. After graduating high school, she went off to college at Saint Cloud State University and then, transferred and graduated from the University of Minnesota with a Bachelor’s Degree in Political Science. Throughout high school and college, Allie worked in restaurants, where she adapted to the fast-paced customer service environment. Shortly after graduating from college, she got her real estate license and KNEW that being a Realtor was what she was meant to do! Growing up, she had always loved anything that had to do with homes. Allie lives in Rosemount with her 3-year-old daughter, Rylynn, and her boyfriend, Jon. 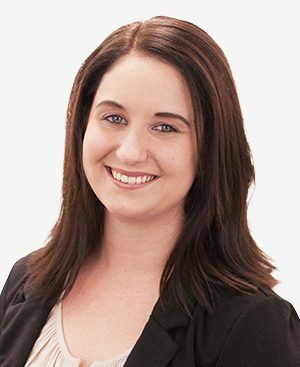 Allie has a true passion for real estate and helping her clients find their DREAM home. My dream job would be… Being a Realtor is my dream job! My first job was… as a hostess at Champps. When I’m not working, you’ll find me… spending time with friends and family. The best “unknown” restaurant I’ve been to is… Fiesta Cancun in Eagan… YUM! My favorite food is… Italian.